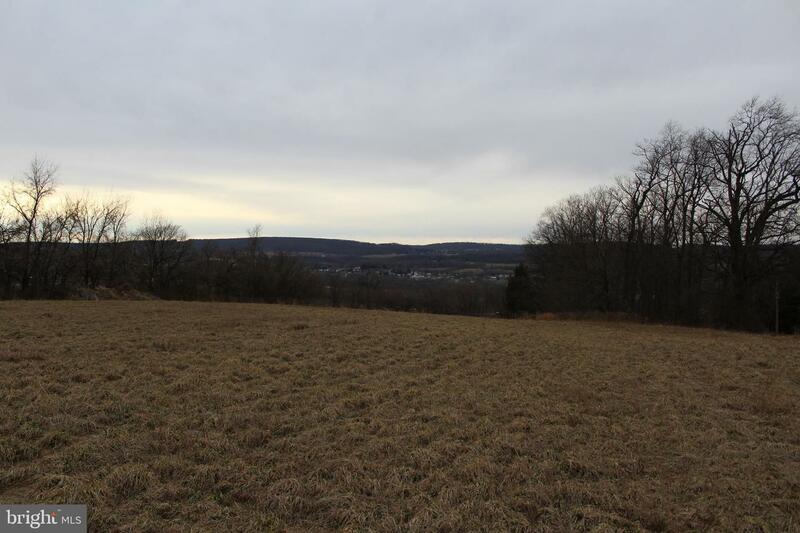 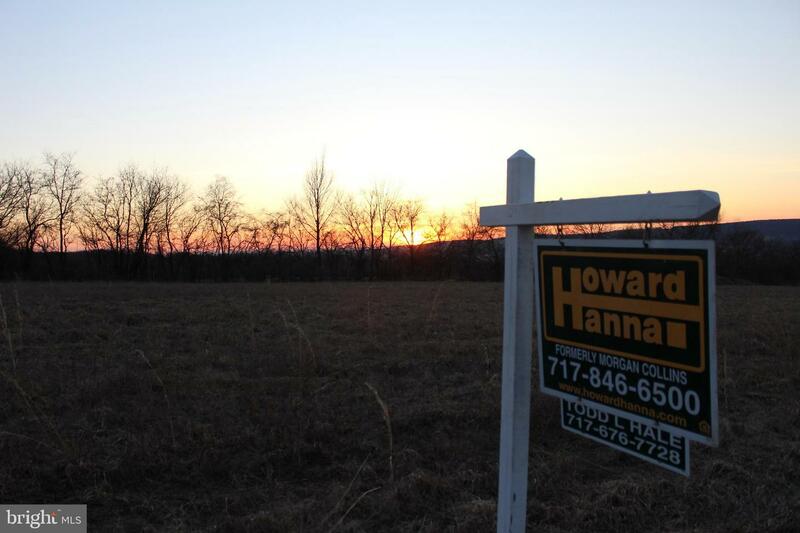 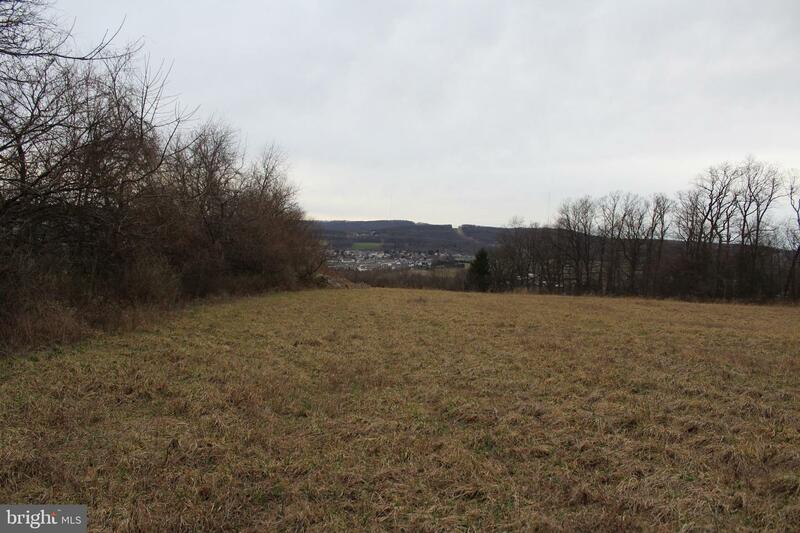 3.03 acres to build your dream home in Hellam Twp. 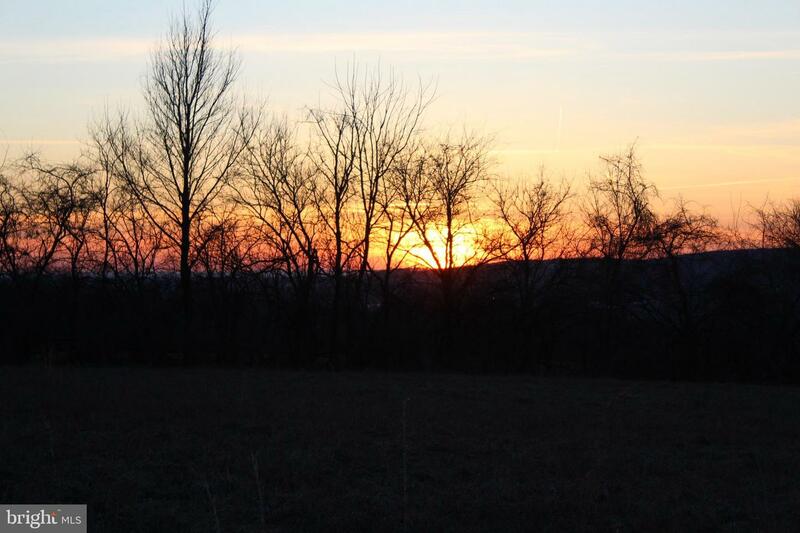 Enjoy beautiful sunsets from your new deck on this property. 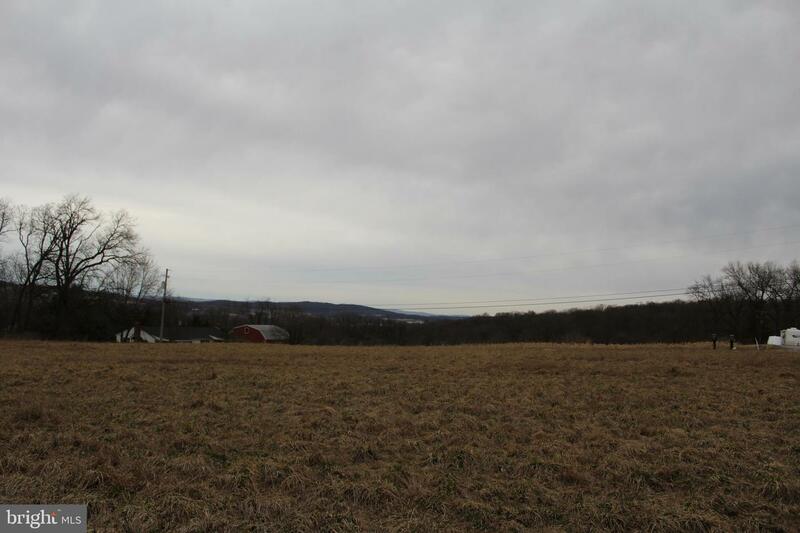 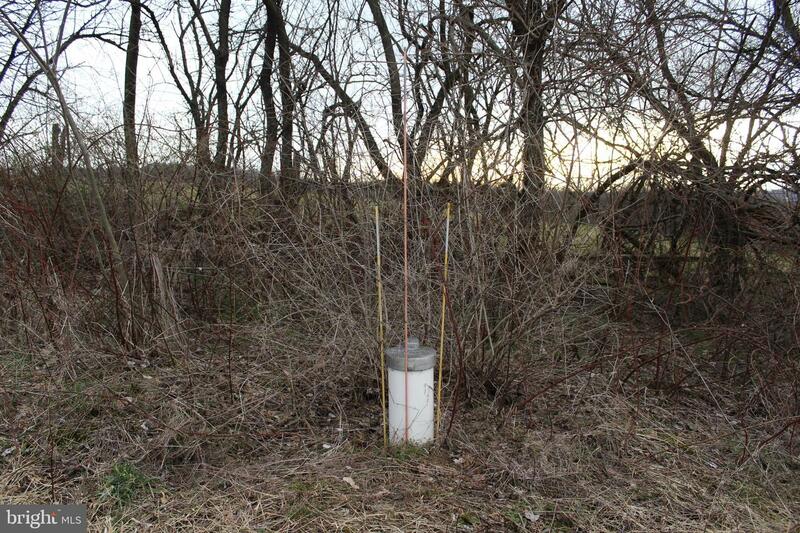 This Lot is backed by a beautiful tree line and borders an open field. 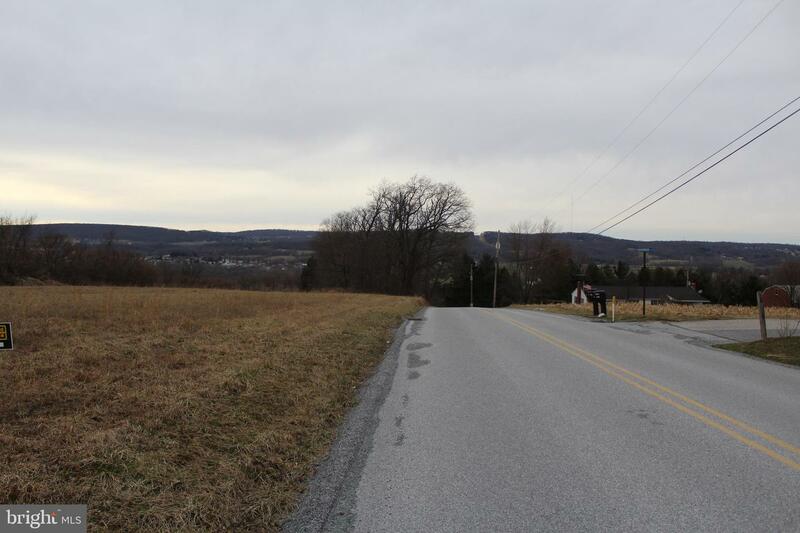 Close to RT462 and RT30 you can be in Lancaster in no time.